Welcome to the Courtenay Sport Blog….. This Astra J VXR came to us for a Stage1+ conversion. This was a lovely low mileage example which had covered under 4,000 miles and was finished in Buzz Blue paintwork. The first part of the process was to check the vehicle on the rolling road and benchmark it. This car made 278 bhp and 319 lb/ft torque. The second stage of the process was to remove the factory pre-cat and replace it with a high flow straight through front pipe, removing the restrictive catalyst. Then it was back onto the rolling road for mapping, data logging, map optimisation and full calibration and set up. The results on 97RON fuel; 319.99 bhp and 366.84 lb/ft torque with a much greater spread of power and torque which can be seen on the graph. Astra H VXR Stage 3 Upgrade and LSD (Limited Slip Differential). This car spent a couple of days in our workshop and had a full 3″ exhaust system, CSRacing intercooler and a Quaife LSD fitted. Then it was onto the rolling road for mapping, datalogging and full rolling road set up making 290bhp and 350 lb/ft torque. Astra H VXR is still a very popular vehicle for modifying, whenther it is a mild upgrade or something far more major. This particular car came to us for a Stage 2 tuning pack. We fitted a full 3″ stainless steel turbo back exhaust system and it was then round to the dyno cell for mapping and a full set up on our rolling road. The resuting 280 bhp and 333 lb/ft torque completely transforms the car. Another Astra H VXR brought to us, this time to have a full 3″ Courtenay Piper exhaust system fitted. Where customers choose not to have a full ecu remap, part of our fitting process includes programming the ecu with factory spec software with the P0420 DTC (Cat System Efficiency Below Threshold) error code deleted, to eliminate the EML (engine management light) from coming on. We do not just work on performance cars! During routine servicing a knocking noise was identified on this Vectra C 1.9 CDTi which was only evident when the clutch was released. 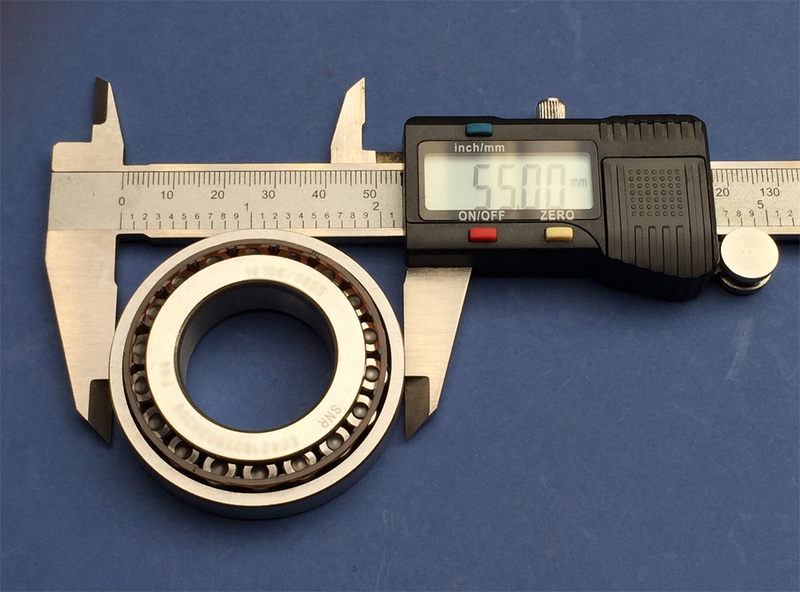 The noise was diagnosed as play within the dual mass flywheel assembly. Before it got too bad the customer asked for the appropriate repairs to be undertaken. Once the engine bed and gearbox were removed, a replacement OEM dual mass flywheel and clutch assembly with new hydraulic slave cylinder were fitted. Here we have a couple of Astra H VXRs in for upgrade. The black car has had a K Sport 8 Pot 356mm front brake kit, CSRacing intercooler, full 3″ exhaust system and inlet plenum fitted and will be mapped and set up on the rolling road. It is also having a rear cage fitted along with eyelet provision for harnesses. The blue car has had a Stage 3 package (CSRacing intercooler, full 3″ exhaust system), direct route hose kit and airbox, a Courtenay Turbosmart recirculation valve and a Quaife LSD and is also due to be mapped and set up on the rolling road. 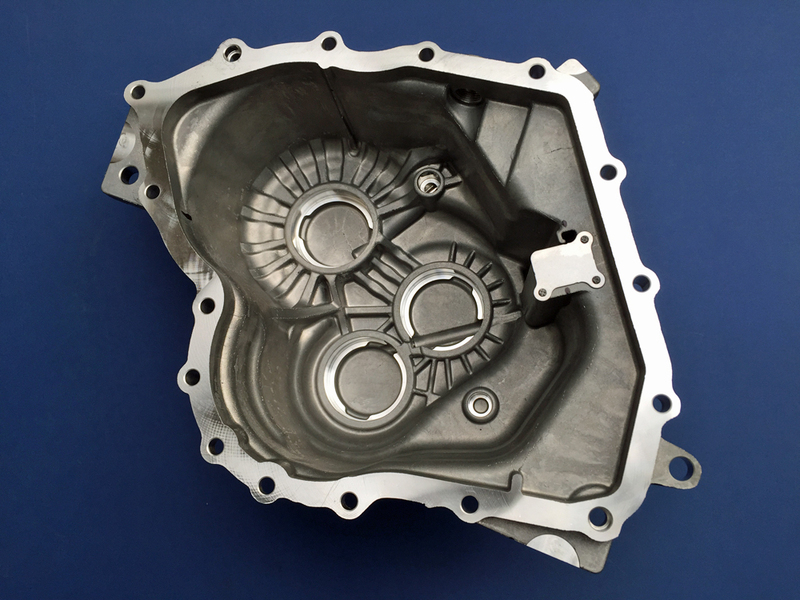 As part of our M32 gearbox repair service, we are now able to offer a new revised M32 gearbox endcase. 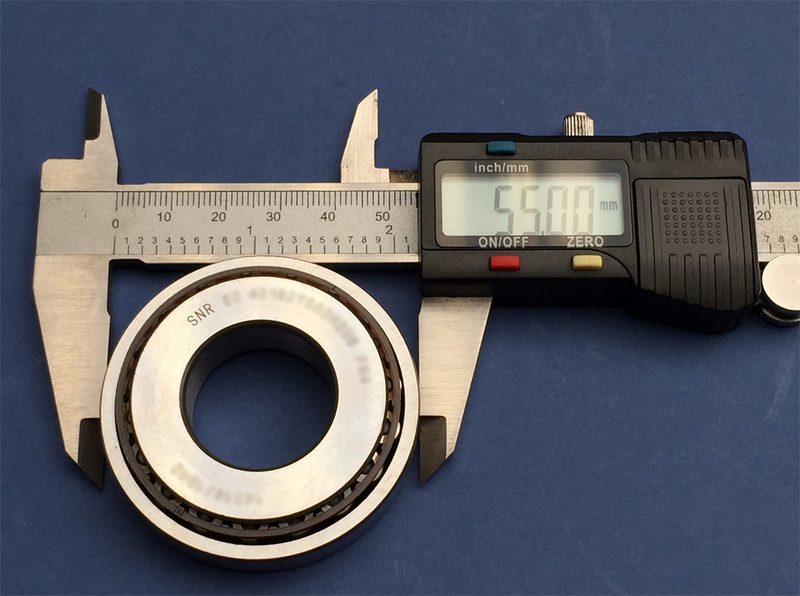 This later revised end case, introduced during 2012 for production vehicles, features additional oil galleries for improved lubrication of the end case bearings and also the end case bearings are of a larger diameter (62mm compared to 55mm); larger diameter bearings being able to deal with greater loads. 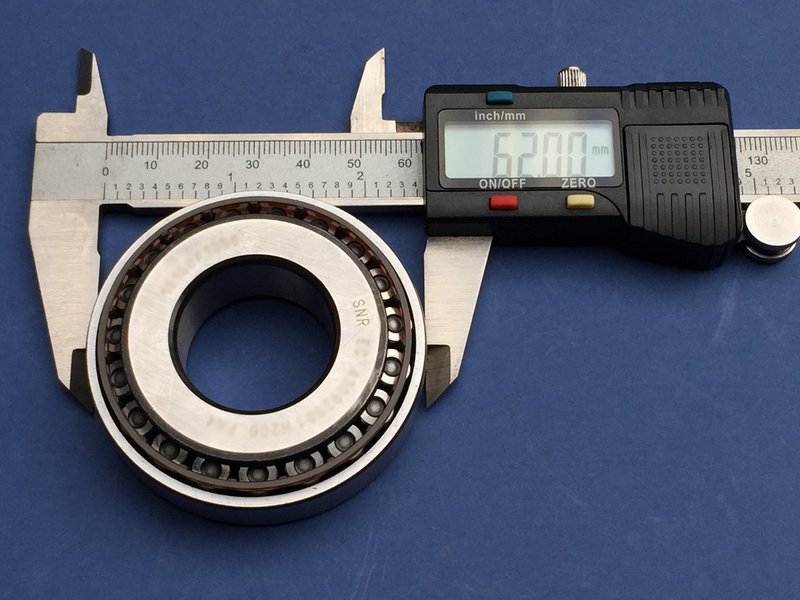 This upgrade is one that is well worth carrying out as part of an M32 gearbox refresh when new bearings are fitted, and proving extremely popular. If you are unable to get to us for us to be able this service to be carried out, we are able to send out bearing packs complete with the revised endcase and larger endcase bearings, so if your chosen M32 gearbox repairer is unable to supply these parts we will send them directly to your repairer. 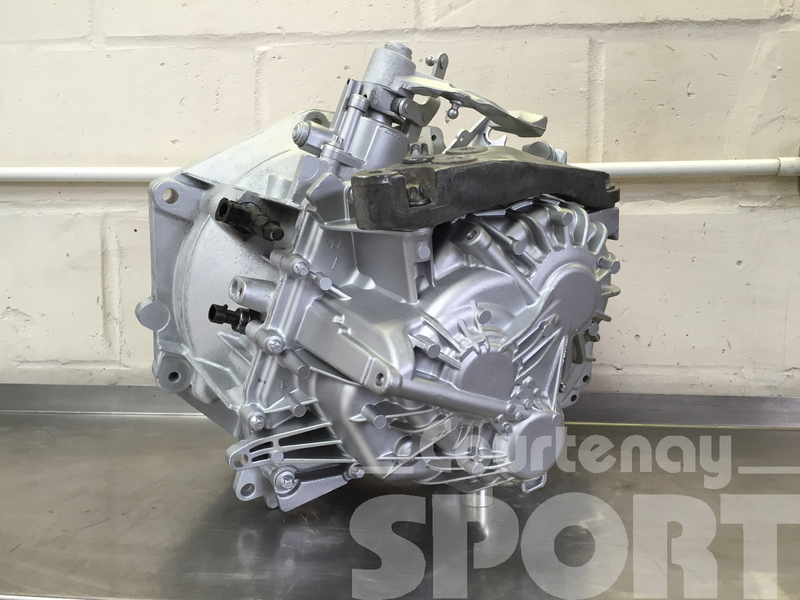 Again we removed the gearbox to carry out a full strip down, inspection and clean of the components including the transmission case. 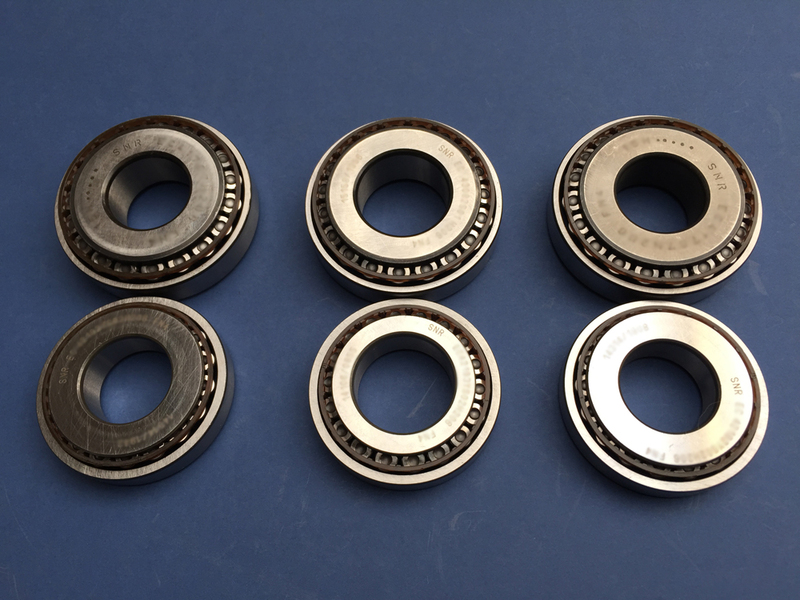 It was then rebuilt with new bearings throughout and the revised end case was fitted which features additional oil galleries for better lubrication and larger end case bearings. 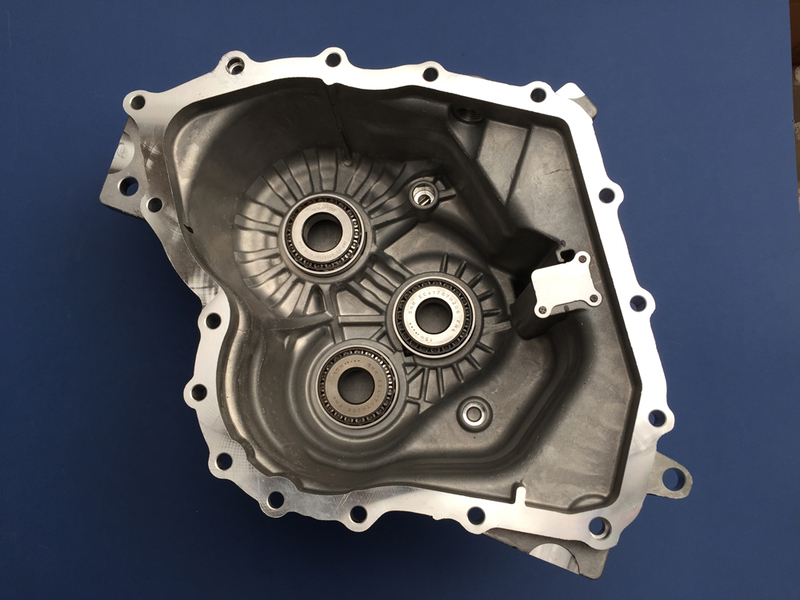 Prior to refitting the gearbox a new dual mass flywheel and uprated sachs clutch cover and disc were fitted with a new hydraulic slave cylinder. This Astravan came to us for a gearbox overhaul and ecu remap and rolling road set up. 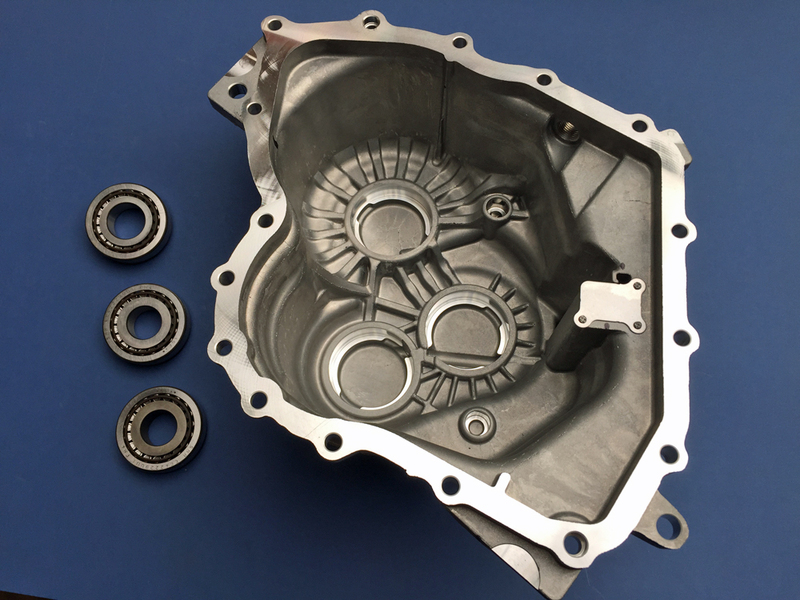 We remove the gearbox, and have it fully stripped down and all the internal components are cleaned and inspected. 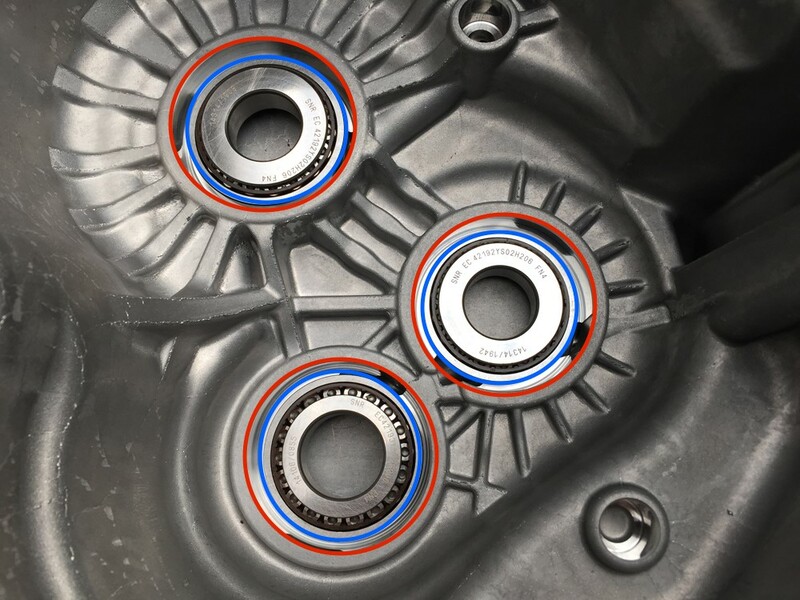 This also allows the transmission cases to be fully clean as well, something often overlooked if bearings are replaced with a gearbox in situ. 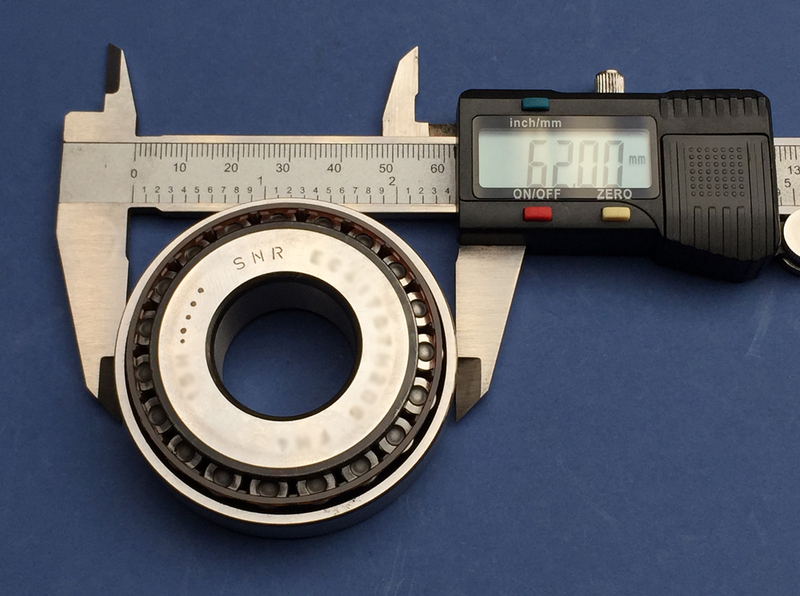 The gearbox internals are then reassembled and refitted with new bearings throughout. Once finished the van was on our dyno for full mapping and rolling road set up. Another fabulous conversion on an Astra H VXR. This car first came to us for mapping to Stage 3 (hardware requirements are a full 3″ exhaust system and uprated intercooler). The car was fitted with a Forge lower front mount intercooler, but on the exhaust side only had a pre-cat removal pipe, and a Piper 3″ cat back exhaust system and was still running the factory main cat section. Obviously with this restriction in place it would be down on expected power, and upon checking on the rolling road this was found to be the case, but still making a respectable 283bhp. Remedial action was simple; fit a 3″ front pipe and sports cat section. Once the mapping was finalised the results were a very good 299.99bhp and 332 lb ft torque on a cold January day. 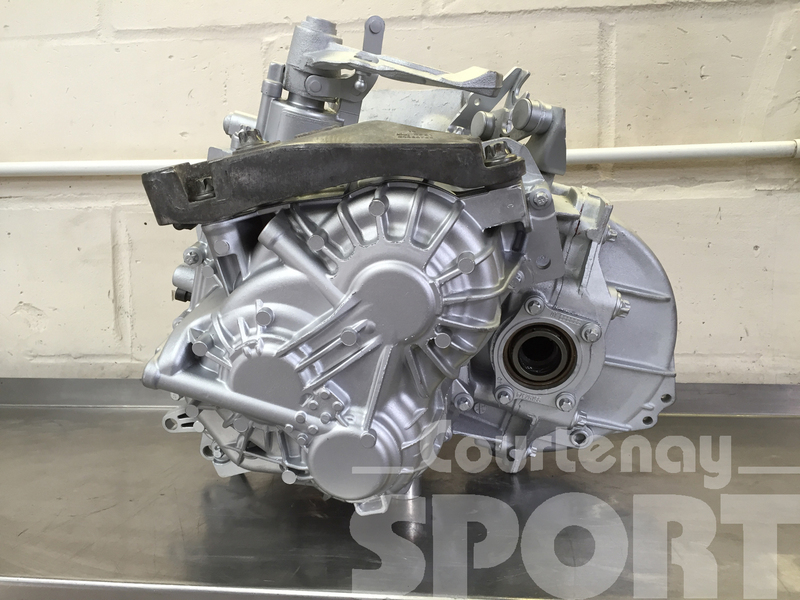 In the hunt for more power, the car returned to us recently for a full K06 and inlet manifold upgrade. ZRP steel rods and uprated ARP rod bolts were fitted, stem seals and retainers were done at the same time, and then when being put back together the K06 turbocharger, Courtenay Turbosmart uprated actuator, Courtenay Klasen high flow inlert manifold,thermal inlet gasket and high flow 340 fuel pump were all fitted. This was also the ideal opportunity to replace the cambelt and water pump and fit a lightweight allow bottom pulley. An uprated CSRacing clutch kit and lightweight billet steel flywheel were also fitted, as a safeguard against the increase in power and torque, and to top it off a huge K Sport 8 Pot 356mm brake kit was also fitted, to bring everything safely to a halt. The car already had a Wavetrac LSD in the gearbox. The end results after mapping 333bhp and 350 lb ft torque. Welcome to the Courtenay Sport Blog.